A monthly harm reduction support group for parents and other family caregivers of heroin/opiate users, to support each other as they struggle to stay connected with their children who are in trouble with opiates, while also struggling to take care of themselves. “Cross talk” encouraged! 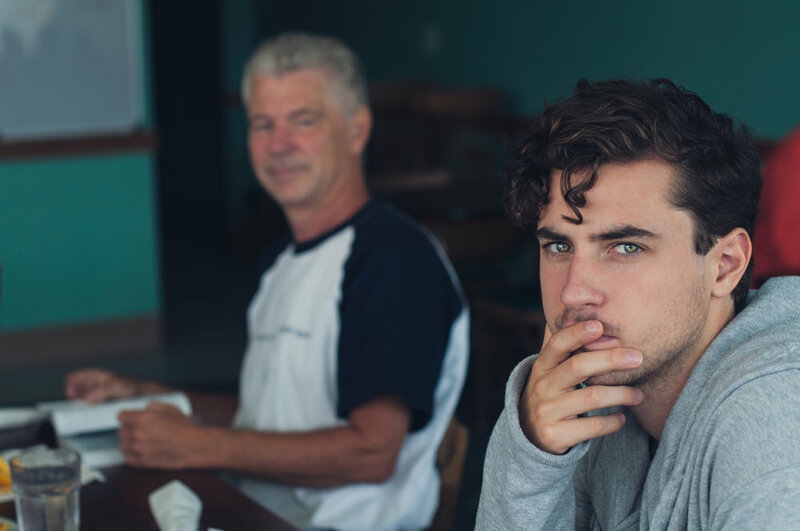 This group is for any parent, grandparent, or other family caregiver of someone who is either currently using heroin or another opiate or establishing recovery through rehab, outpatient, or medication assisted treatment. Parents are encouraged to attend a Family Recovery workshop with me before enrolling in group. Group meets in the evening on the 1st Thursday of every month in Wallingford, North Seattle. Enroll anytime of the year, sliding scale cost. Print a flyer to read more about the group and then call or email me to enroll.